Let me introduce to you the Talking Alarm Clock. Not really something that is commonly talked about or easily obtainable, Talking Alarm Clocks are precisely what they are. Alarm Clocks with alarms that are specially recorded lines of Anime characters by their respective voice actors. These phrases are usually along the lines of trying to wake someone up as we shall soon see. I’ve been wanting to get one of these for quite awhile, partly out of curiosity and partly due to the novelty factor. However, as far as I know, such clocks aren’t usually readily available at regular online stores. I’ve never seen the Haruhi, Railgun or Bamboo Blade ones up for sale and yet they exist. I suppose they were event or online store exclusives or something to that effect. However, the clock that I have infront of me can indeed be purchased from any online hobby store. 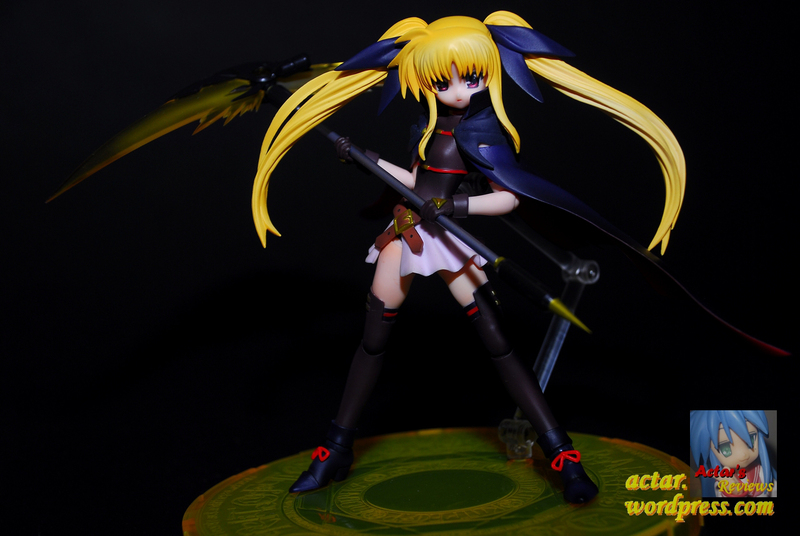 They are tie ins with the Nanoha movie that feature the voices of both Nanoha and Fate, who are voiced by Tamura Yukara and Mizuki Nana respectively. This one is the Fate Version that has 4 different alarms. 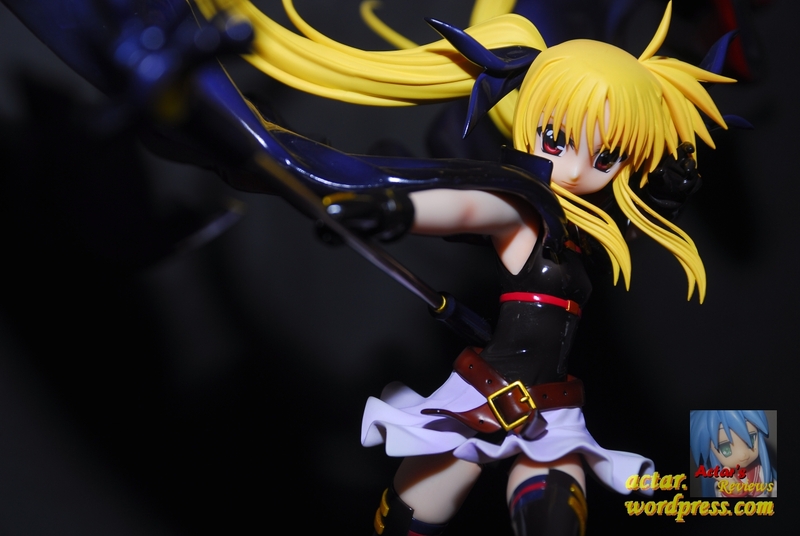 The first three are all voiced by Fate, but the last one is by both Nanoha and Fate. 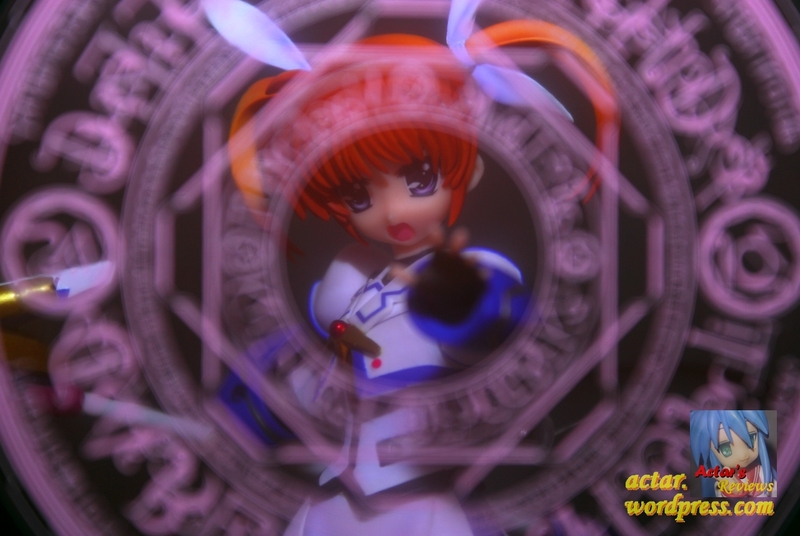 While the Nanoha clock has 3 lines voiced by Nanoha and one voiced by both of them. One of the Anime movies that I have been most excited for is finally in my possession in Blu-Ray form! How’s the movie? What extras are included with the Limited First Edition Blu-Ray Set? Is it worth the money? All these questions and more shall be answered in this review!